Purchasing a home is likely the biggest investment a consumer will ever make in their lifetime. Yet, a recent Zillow survey found that potential homebuyers spend more time researching a car purchase (11 hours) and the same amount of time researching vacations (8 hours) as their home loan. If you’re an agent working with a potential buyer, show them how quick and easy it is for them to check their down payment assistance eligibility and search for local programs in their area. A NorthstarMLS core service like Down Payment Resource is a great way to help your buying clients find down payment assistant programs that could help lower the price of their mortgage. Giving buyers access to important information about down payment programs and loan solutions that can help them save on the cost of their home loan. 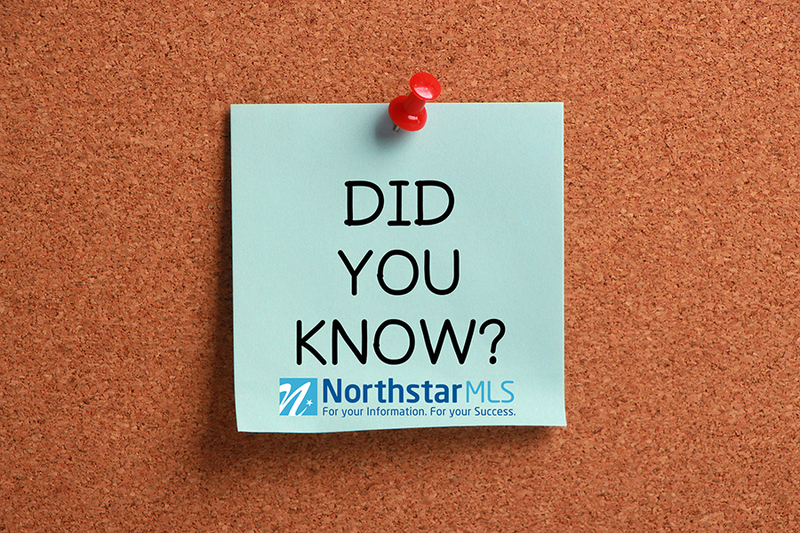 From June 1, 2016 to June 30, 2016, 3,475 clients of NorthstarMLS agents clicked on the DPR icon of an eligible listing through the NorthstarMLS Client Portal (like in the screen shown below). Anytime there is a DPR icon, it means that the property may be eligible for a down payment program.